Hi I have appeared in the exams of Babasaheb Bhimrao Ambedkar University now provide me the result of this? Here I am providing you the process of getting result follow this. Then click on the tab â€œexamination sectionâ€� in the left side of the page. 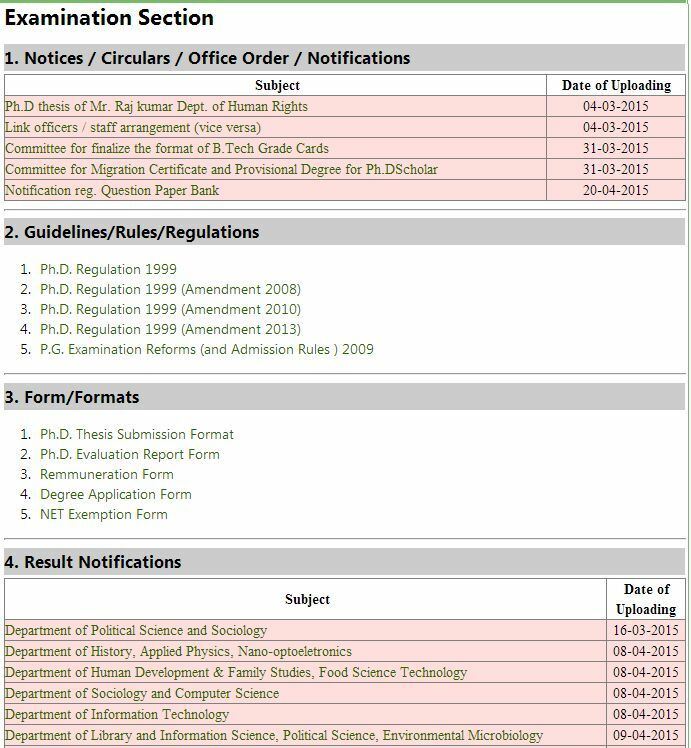 In this section you will get the result when it is published by the University.